Autograph Deal Of The Week! 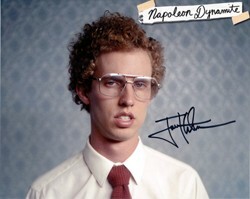 Jon Heder Signed Photos! Danny Aiello! Ken Jennings! And More! Autograph Deal Of The Week! SALE TIME! 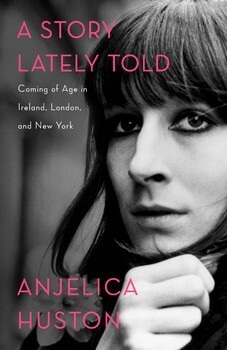 Pick Up Signed Books For Around $10! Rick Springfield! Ozzy! Bob Saget! And More! Autograph Deal Of The Week! 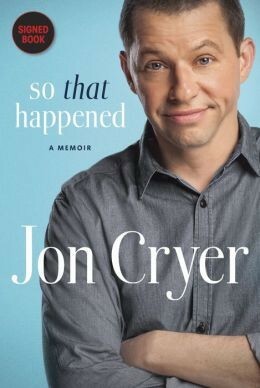 Jon Cryer! Gale Anne Hurd! Robert Kirkman! Kansas! Walking Dead! And More! Autograph Deal Of The Week Bonus! Blue Mountain State! The Cult Series Is Kickstarting A Movie! 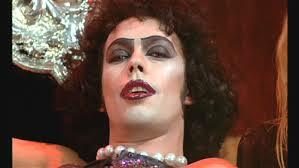 A Tim Curry Debacle! The Legend Of JM’s Rocky Horror Story Trying To Get His Signed Photo He Purchased! Autograph Deal Of The Week! B.J. Novak! 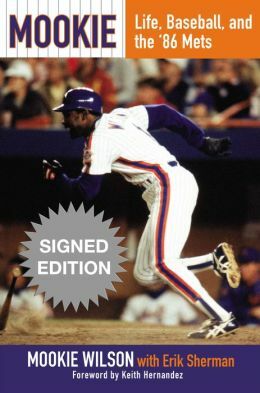 Mookie Wilson! 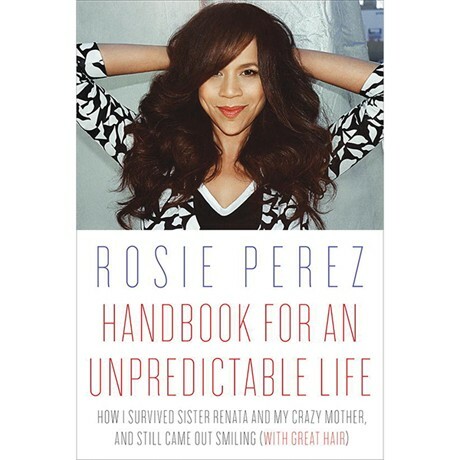 Signed Edition Book Preorders! 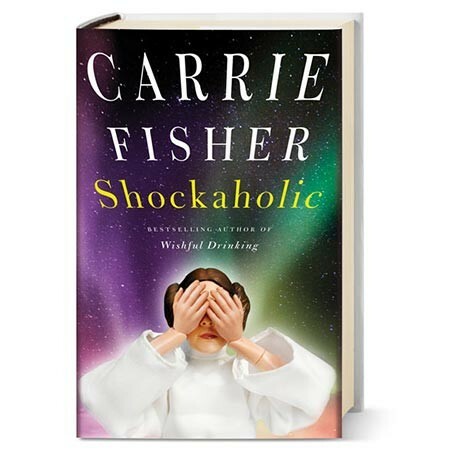 And On Sale! Autograph Deal Of The Week! Lea Michele Signed CD’s! 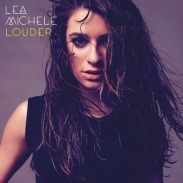 Pre-Order Louder And Get An Autographed Booklet! mike December 25, 2013 Autograph Deal Of The Week, Fanboying! mike December 18, 2013 Autograph Deal Of The Week, Fanboying! Autograph deal of the week time! Christmas is literally right around the corner! And well… How about some spice for your holiday season? A bevy of models are selling signed copies of their calendars and I think they’ll even write a personal message for you. Say wha? Autograph Deal Of The Week! Batman Edition! Adam West! 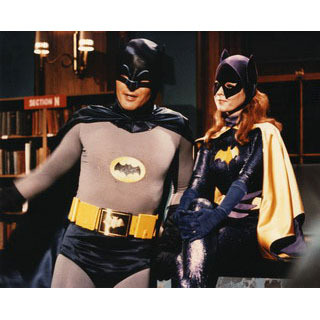 Yvonne Craig! Get Your Orders In For The Holidays!